Automated Lifestyles provides solutions designed for the way you live and work. 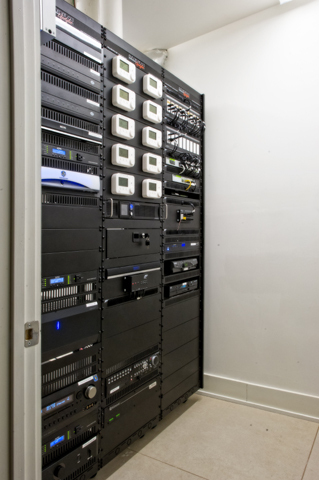 We install and service advanced security systems, home automation, multi-room music, high end home theaters, structured wiring, HD surveillance cameras, lighting control, automated shades and HVAC control. Serving Eastern PA since 2000. 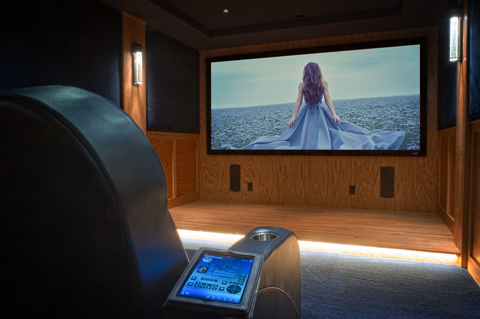 RTI, Pro Control, Elk, Leviton Security, Lutron, Nuvo, OnQ Legrand, Russound, Sonos, Klipsch, Sonance, Integra, NAD, Epson and JVC.